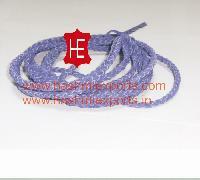 The clients can avail Suede Braided Leather Cords from us. 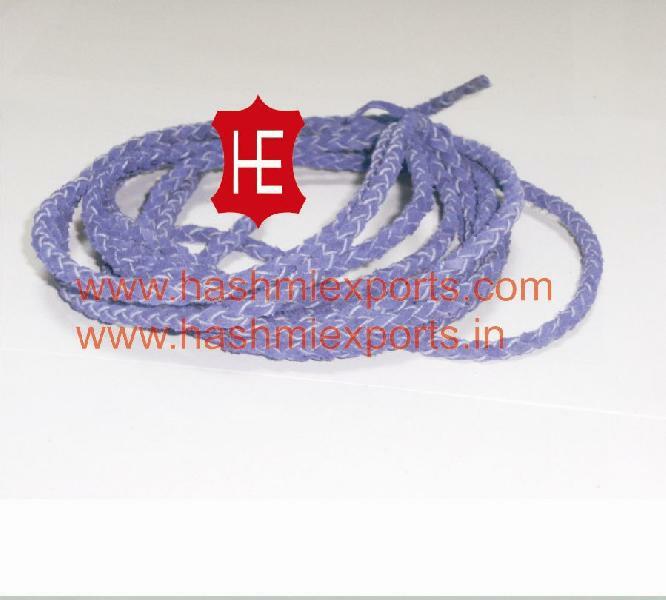 The Suede Braided Leather Cords, we offer, is used by varied fashion designing units to design the collection in a trendy or innovative style. Available in varied color shades, the Suede Braided Leather Cords are made using quality leather material. 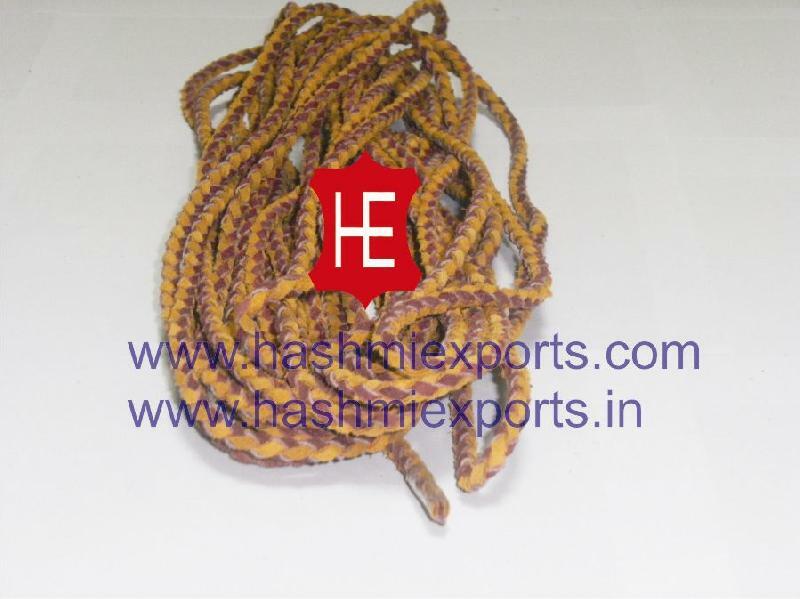 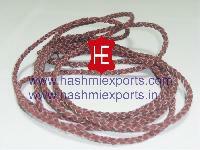 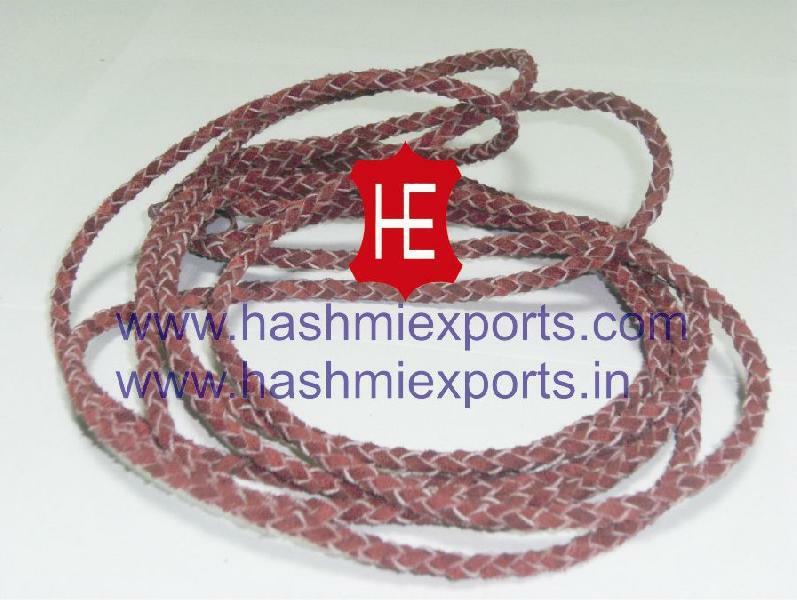 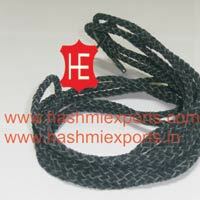 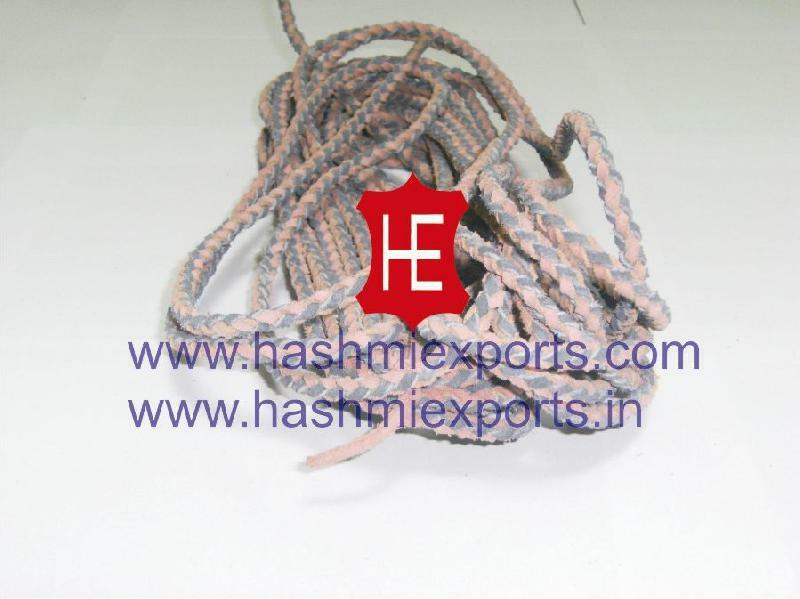 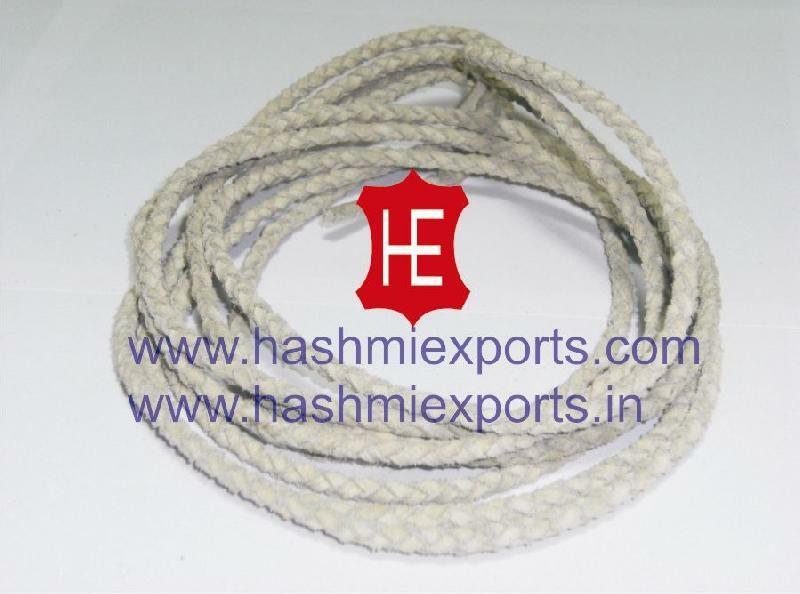 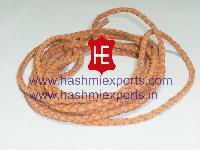 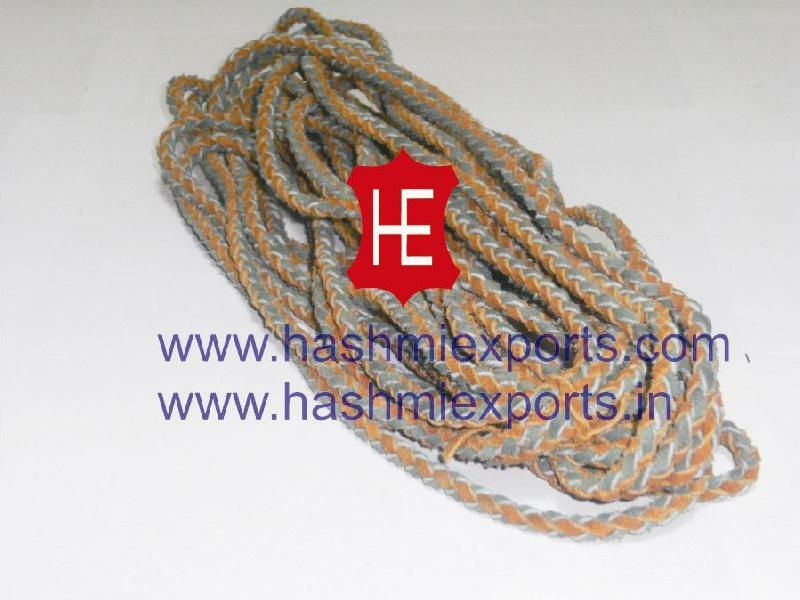 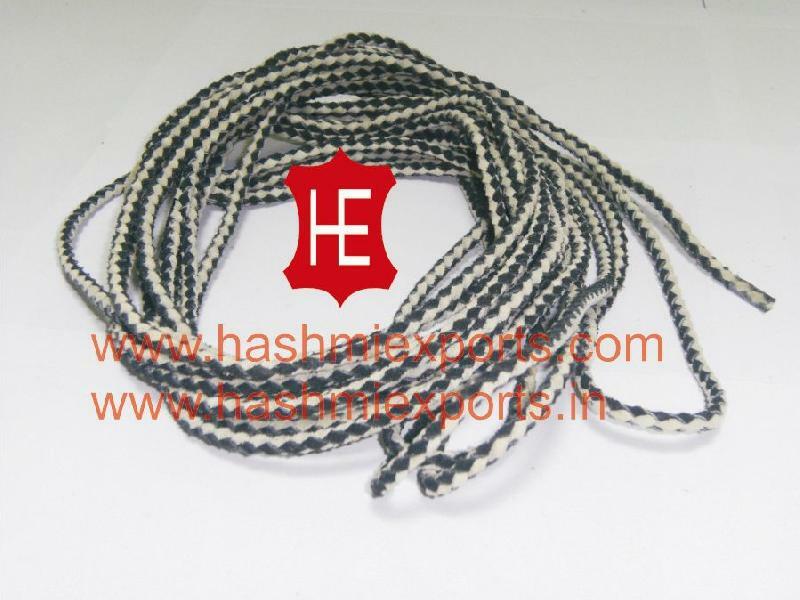 The clients can avail the Suede Braided Leather Cords from us in varies sizes as per the requirement.